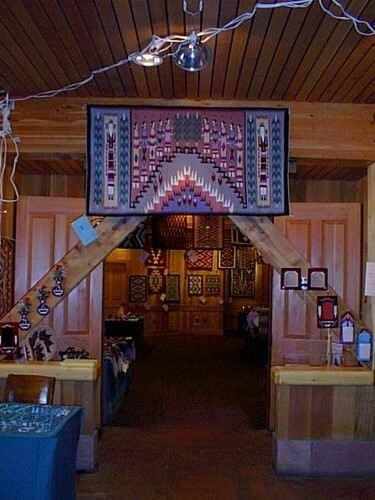 The 25th annual Navajo Rug Show and Sale will take place at Deer Valley Resort‘s Snow Park Lodge, November 7 – 9, 2014. 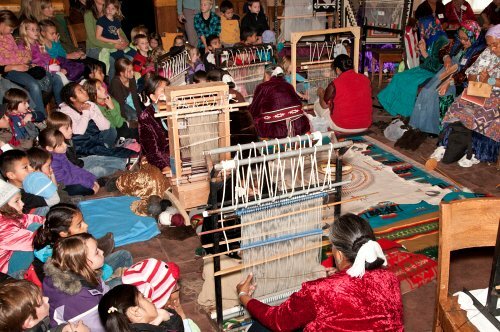 This special event provides attendees the opportunity to experience Navajo culture through demonstrations of weaving, singing and other traditions; and to help support Navajo elders by purchasing their hand-woven rugs and hand-crafted jewelry. 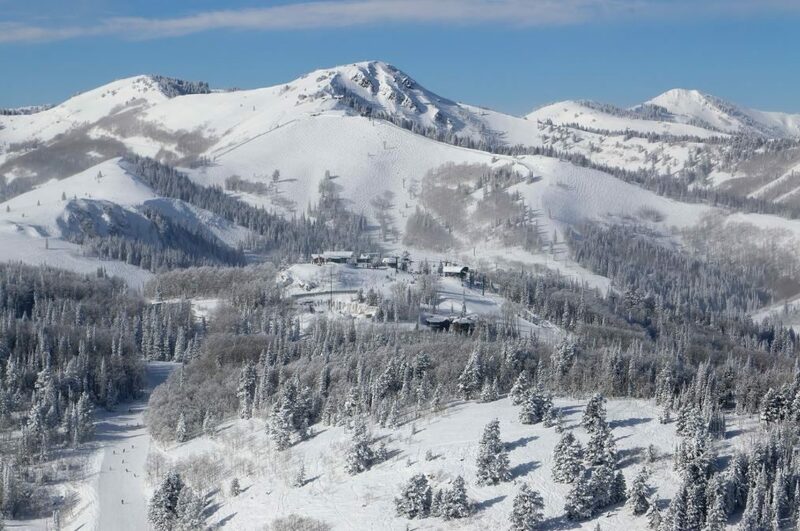 The Adopt-A-Native-Elder Program is proud to sponsor the event, celebrating its 25th year in Park City. This year’s show has the theme “Honoring Our Weavers” and pays tribute to the weavers who make the show possible, many of whom have been participating since its inception in 1990. This year’s participants were asked to weave a self-portrait of themselves at the loom into their creations. Adopt-A-Native-Elder assists more than 500 Navajo elders living traditionally in remote areas of the Navajo Reservation in Southern Utah and Northern Arizona. Volunteers deliver food, clothing, medical supplies and other necessities twice a year to support the elders and to build a bridge of hope between cultures. 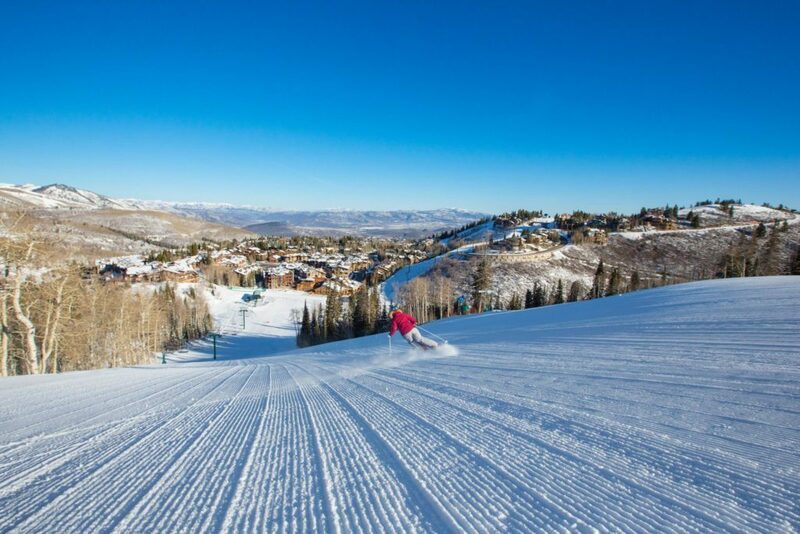 On Friday, November 7, the event opens to the public with a preview fundraiser from 6 to 10 p.m. at Deer Valley’s Snow Park Lodge. This preview allows guests to view the complete selection of rugs available at the show and to purchase rugs at a 10 percent discount. A live auction featuring the rugs, trips and special gift packages will take place between 8 and 9 p.m. Tickets are $30 for adults and $10 for children under 12. They can be purchased at the door or with a credit card by calling 435-649-0535. The Rug Show and Sale continues on Saturday, November 8, and Sunday, November 9, from 10 a.m. to 6 p.m. Admission is $5 and/or $5 worth of donated canned goods, per day. On Saturday, a Navajo Children’s Princess Pageant will take place at 10 a.m., a weaving demonstration at 1 p.m., Navajo Grandma Idol contest at 3 p.m. and the Navajo Grandpa Idol singing contest at 4 p.m. On Sunday, there will be a Navajo Veterans ceremony at 10 a.m., a weaving demonstration at 1 p.m. and a closing Pow Wow at 3 p.m.
Food and clothing collected during the show and all funds generated from the sale of rugs and jewelry go directly to the elders. The Rug Show is supported by grants from the Utah Arts Council, the National Endowment for the Arts and the Summit County Restaurant Tax. 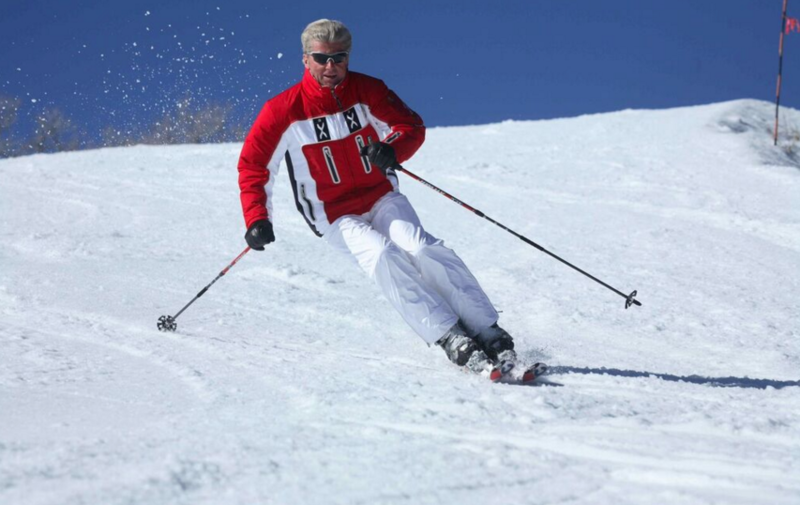 For more information on the Rug Show, please visit the Adopt-A-Native-Elder website at http://www.anelder.org, call Linda Myers at 435-649-0535, visit the resort’s website at deervalley.com.